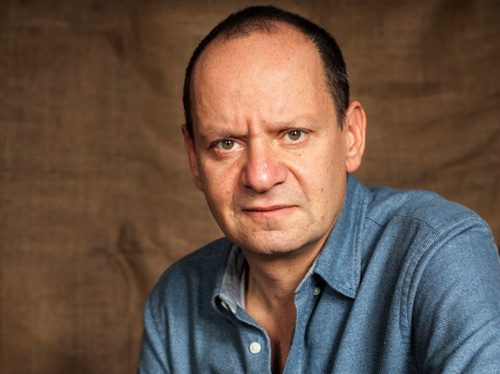 Philippe Sands QC is Professor of Law at University College London and a practising barrister at Matrix Chambers. He appears before many international courts and tribunals, including the International Criminal Court and the International Court of Justice, and sits as an arbitrator at ICSID, the PCA and the Court of Arbitration for Sport. Philippe is the author of Lawless World (2005) and Torture Team (2008) and several academic books on international law, and has contributed to the New York Review of Books, Vanity Fair, the Financial Times and The Guardian. East West Street: On the Origins of Crimes Against Humanity and Genocide (Alfred Knopf/Weidenfeld & Nicolson) won the 2016 Baillie Gifford (formerly Samuel Johnson) Prize, the 2017 British Book Awards Non-Fiction Book of the Year, and the 2018 Prix Montaigne The book is accompanied by a prizewinning BBC Storyville film, My Nazi Legacy: What Our Fathers Did. He is currently writing the sequel, which is the subject of his hit BBC podcast, The Ratline. Philippe is President of English PEN, and a vice president of the Hay Literary Festival.